The numbers are impressive as well. The magazine posted a 0-60 mph time of 4.1 seconds and knocked out the 1/4 mile in 12.3 seconds @ 117.2 mph. They were also able to record the best lateral acceleration figures yet – 1.02g – and published the first lap times of the Laguna Seca we’ve seen so far – a 1:39.5. 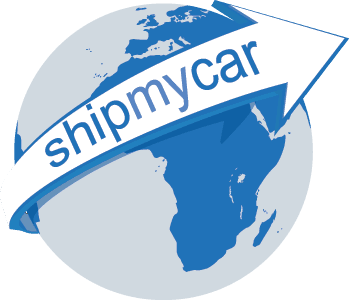 The 2012 Mustang is no problem for us at ShipMyCar to import into the UK and perform IVA modification and testing on. The rear light cluster can be utilised to add LED lights providing an Invisible IVA modification. All additional lights are added using our Lighting Control Unit which provides adequate back EMF protection using relays and diodes.